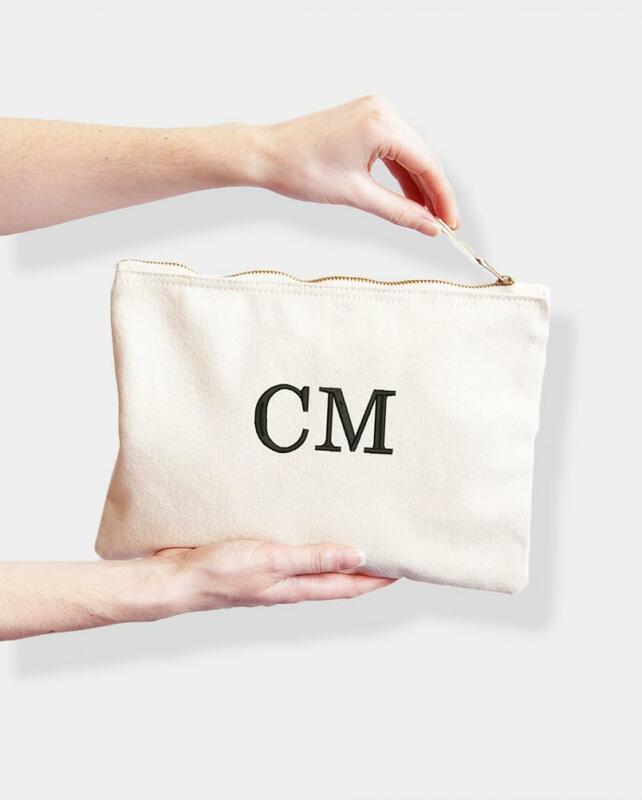 Canvas Bag with Embroidered Initials. 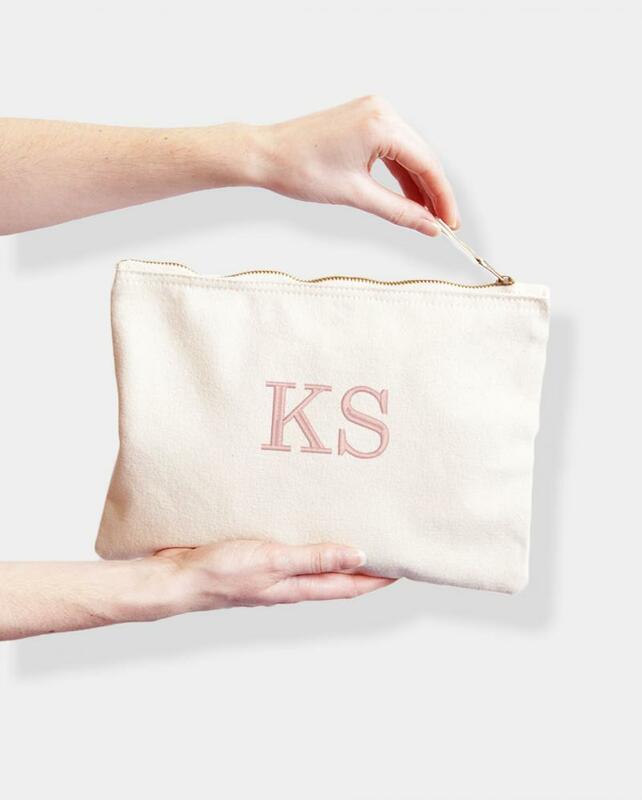 Personalised with initials in a classic serif font style, for a simple and subtle look. - Natural Canvas Bag with an embroidered design. 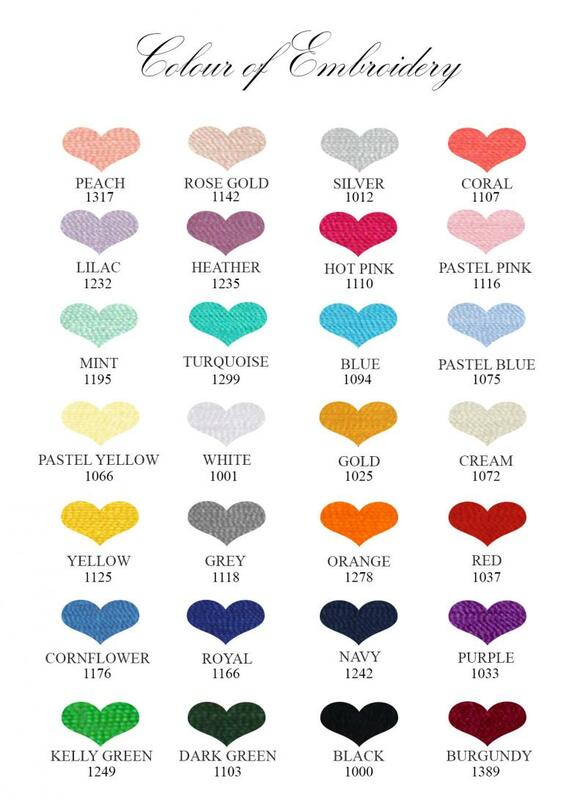 This bag is embroidered to order, please allow up to 5 working days for processing before dispatch. If you have a tight deadline get in contact and we may be able to help!